At first is seemed it will be a double win for Austria as Lisa Leitner produced the second fastest time, but was later disqualified because of the boat which was too light. At the end Stefanie Horn picked up silver for Italy and Marie-Zelia Lafont bronze for France. In the last event of the championships – men’s C1 final – Slovakia won gold and a bronze medal. It was Alexander Slafkovsky who managed to defend his European Champion title from last year’s championships in Liptovsky Mikulaš. He was 2.71 second faster than Thomas Koechlin from Switzerland and another Slovak canoeist Michal Martikan, multiple Olympic medallist, who was second last year, picked up bronze medal. 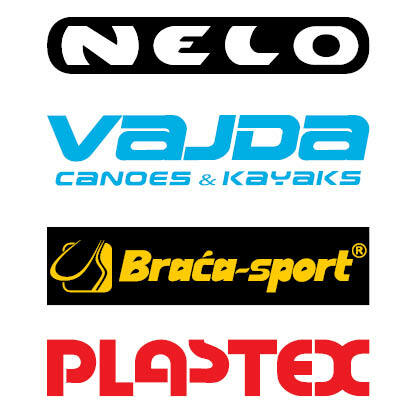 The 2018 ECA Canoe Slalom European Championships will be held in Prague, Czech Republic.